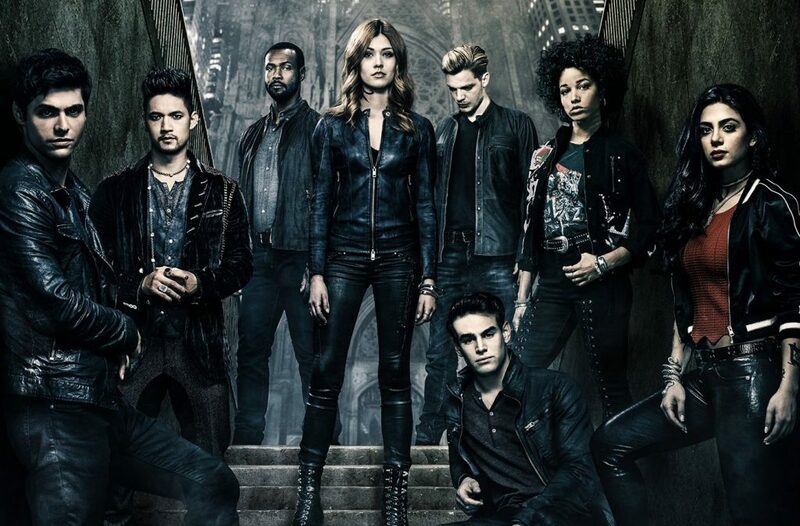 We’re preparing to say goodbye to our beloved Shadowhunters, but that doesn’t mean that we can’t still enjoy some good laughs before then. Freeform released the 3A blooper reel earlier today and we can’t stop laughing. From actors flubbing their lines to them just acting cooky and making weird noises, this blooper reel will most certainly lift your spirits if your weekend’s started off a bit rough. So check out the video at the top of the post and I challenge you to try and not laugh along! Shadowhunters will premiere February 25th on Freeform Tuesday nights. So not long now.